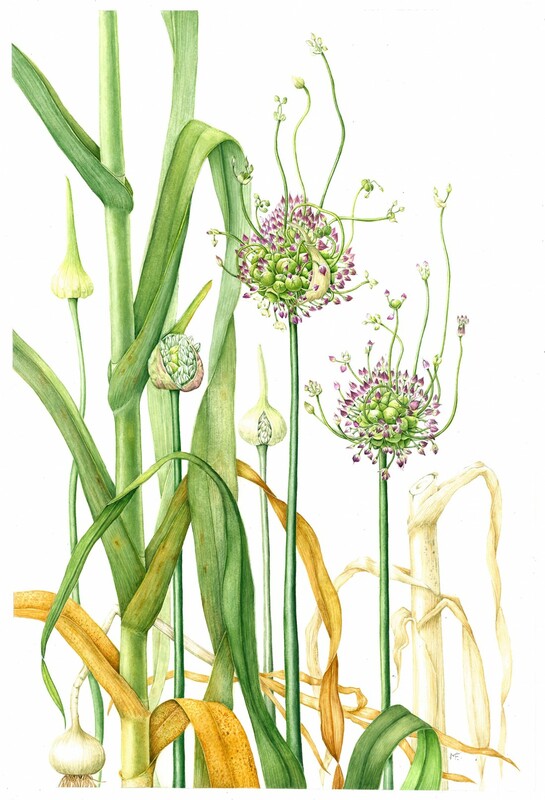 In Ruskin’s Footsteps is the UK presentation for the Botanical Art Worldwide Exhibition. Twenty-five countries on six continents are represented in the international event which aims to link people to plants through botanical art. This exhibition is the culmination of many hours spent by British artists working to depict our native plants. 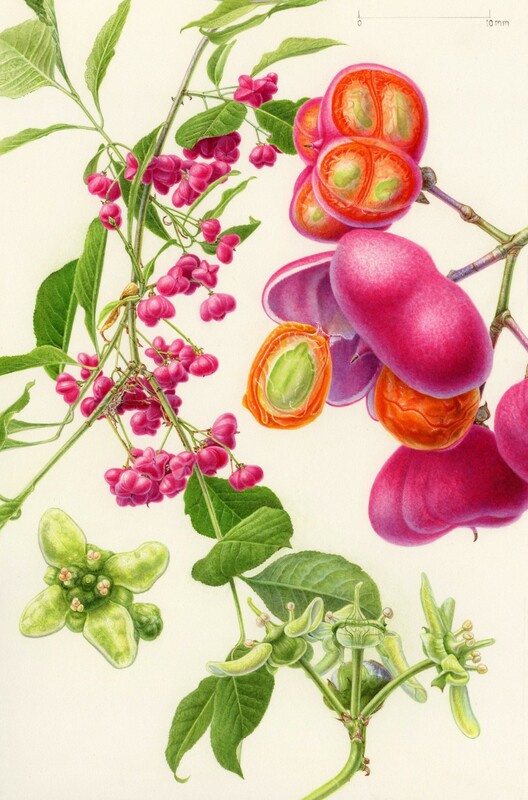 The forty works on display were selected by prestigious botanical artists and botanists, and present a detailed visual feast of our native flora, many species of which are rare or otherwise taken for granted. Each selected artist has provided their own thoughts for the exhibition labels, giving deeper insight in to the realisation of each work. 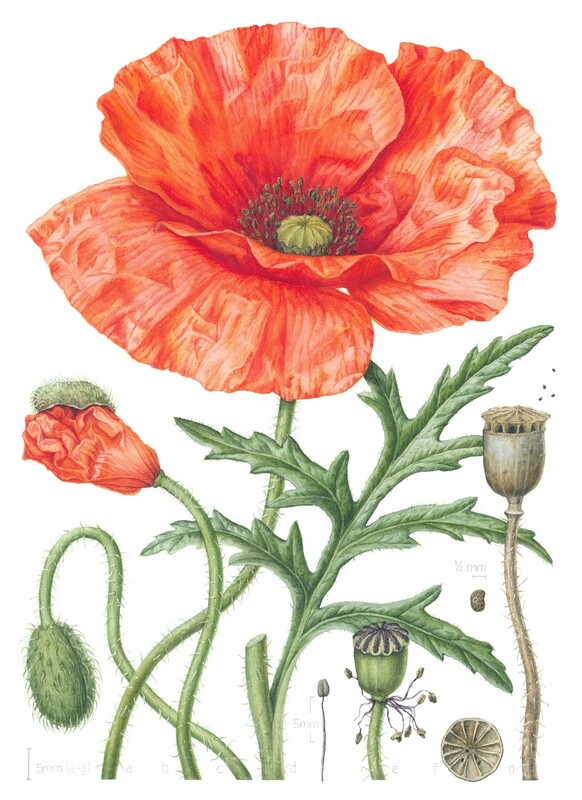 The Association of British Botanical Artists is a newly formed organisation to manage and organise the British contribution to the Botanical Art Worldwide Exhibition. Also available in the gallery is a digital slideshow presenting the exhibitions from other participating countries. In addition, there are Partnership events hosted by the Shirley Sherwood Gallery at the Royal Botanic Gardens, Kew; the RHS Lindley Library and the Chelsea Physic Garden. There is a complimentary display of works from the John Whitehouse Collection of material relating to John Ruskin (1819-1900) in the Irene Manton room. 18 May - 9 June 2018. Weekdays only 12 – 5pm (Closed BH Monday).